It is the role of the parents to reassure a frightened youngster. The ability to do this well can result in the child's feeling secure and safe in his present and later life. 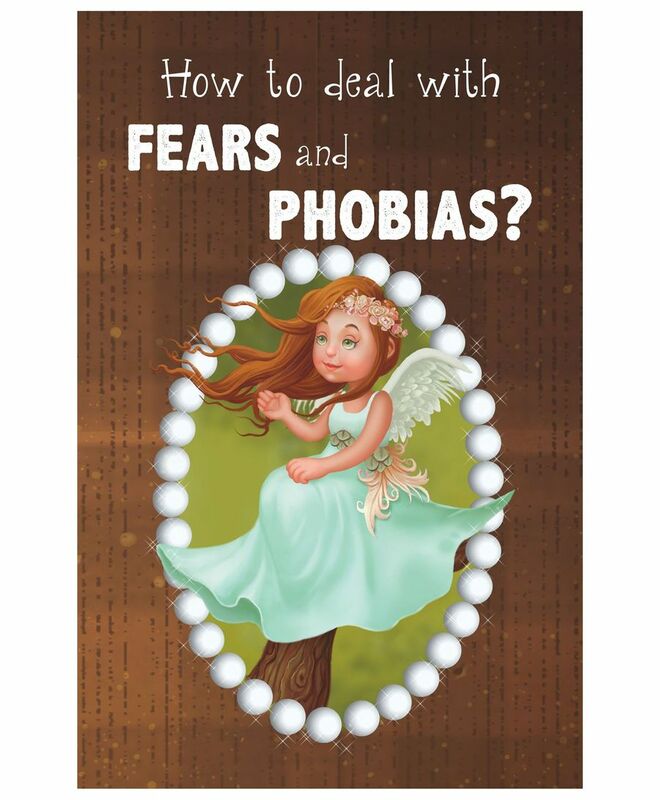 These stories are a tool for parents to help their children understand that all their fears and apprehensions can very easily be dealt with. This special collection of stories will teach children how simple it is to deal with study pressures, the bullies in the school, their fears of getting lost, darkness, sleeping alone, and many more such emotions.